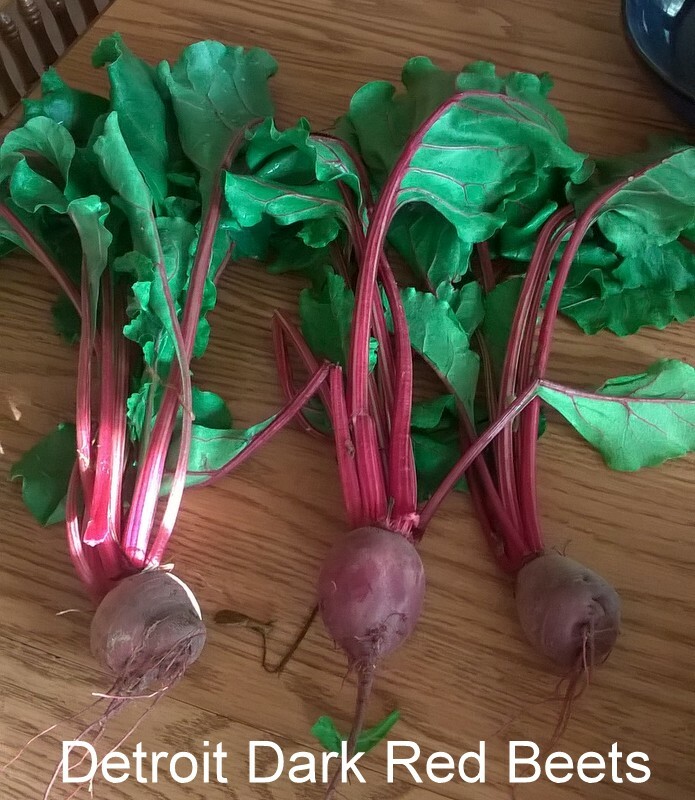 Beets from the Hoop House Two Weeks Early! 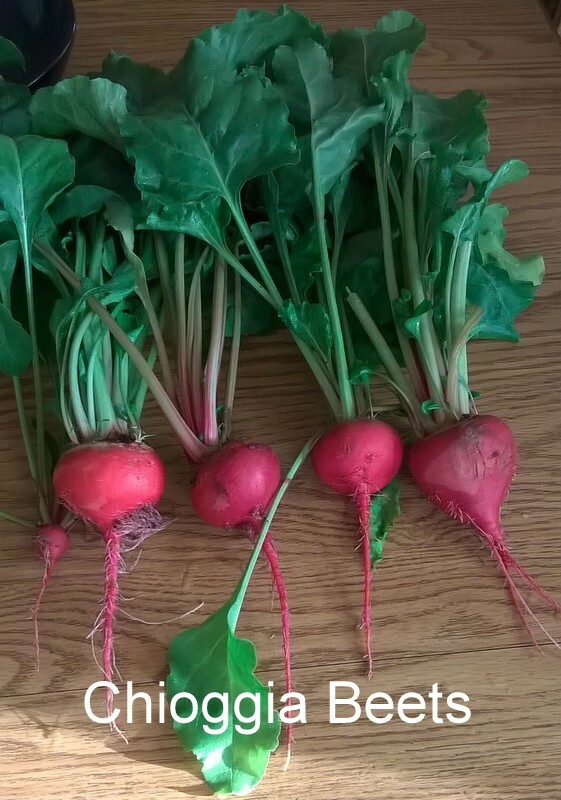 Garden beets grown in a hoop house are ready to harvest two weeks before those grown outside. 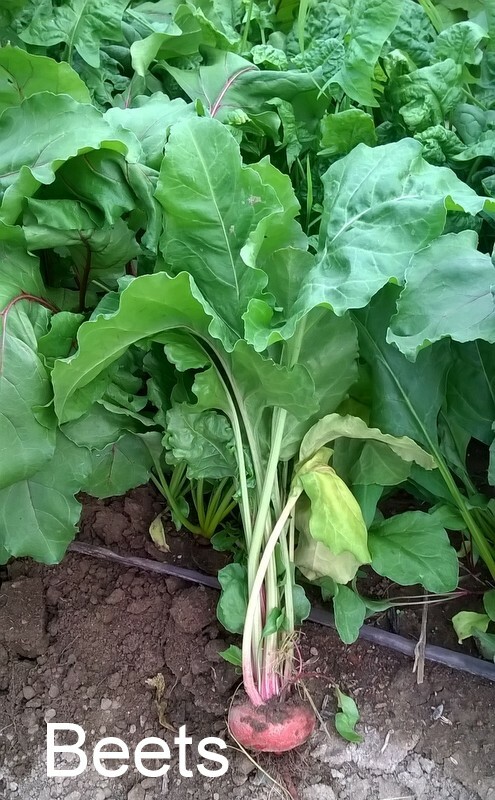 The beet plants and beets are more tender. The protection from the outside elements accelerate the growth for an early crop. 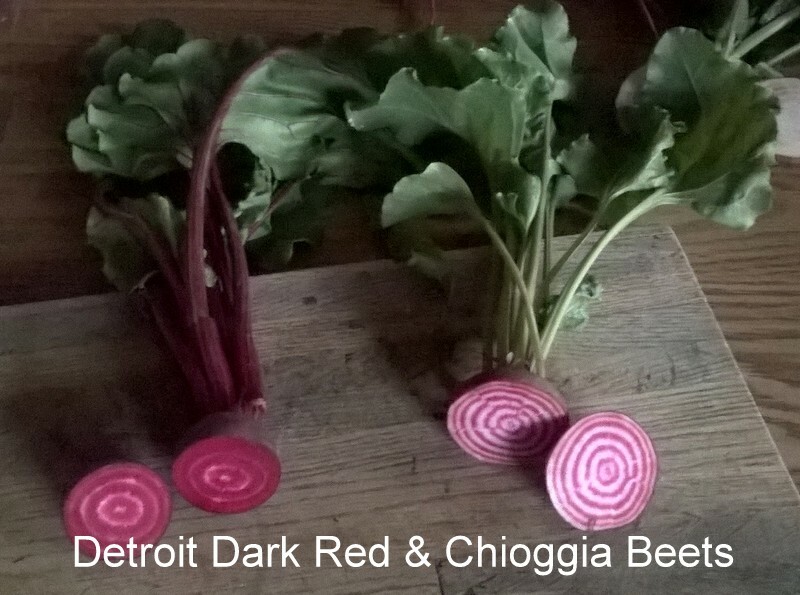 The beauty and flavor of these beets are unbeatable (excuse the pun!)!! < Previous There are White Spots on my Peas! Uh Oh, it’s Powdery Mildew! Next > Time to Enjoy Fresh Carrots and Radishes! I bought some beet seeds. I’ve never grown them before. I’m excited to cook/ eat the leaves as well as the beets themselves! Great pictures. I’d love a hoop house or a green house. Enjoy your day. Thank you for your kind comments. I believe you will enjoy growing and eating beets. 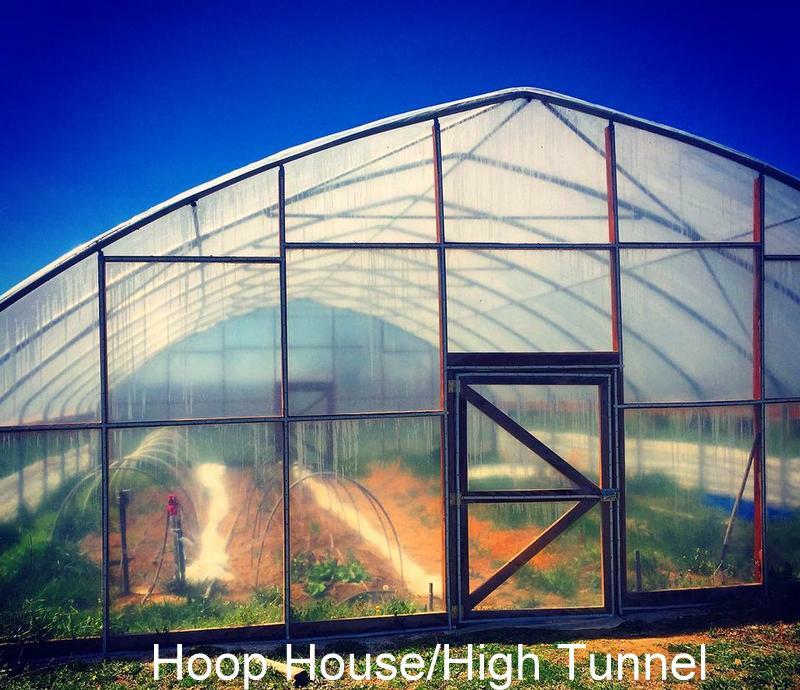 The hoop house has been a learning experience for me. 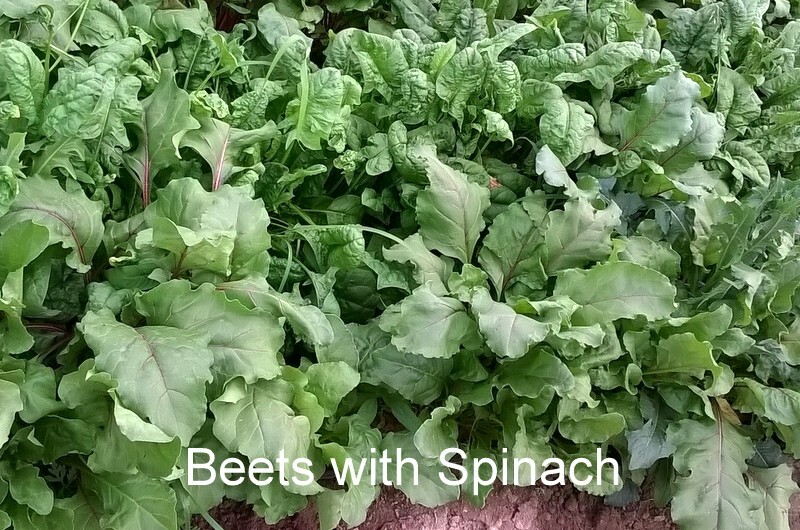 I have grown the best spinach ever!!! I can’t wait to see what will happen this summer!